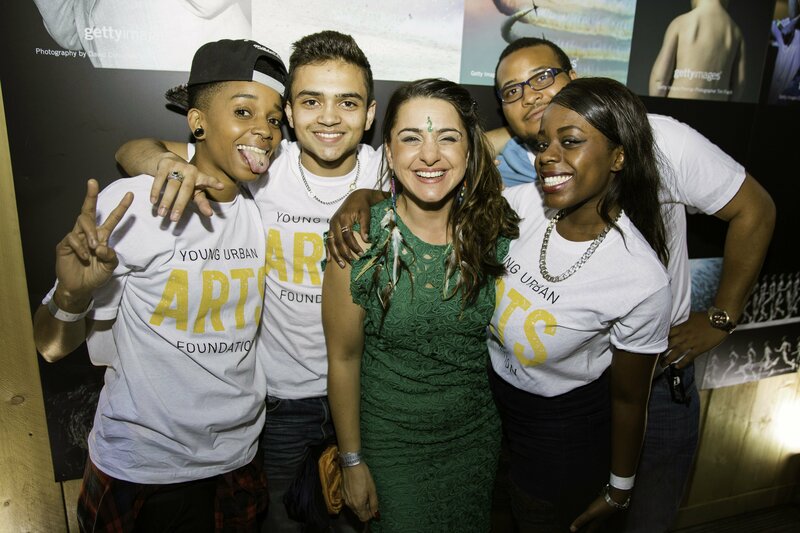 We’re delighted to announce The Young Urban Arts Foundation as the official charity partner of The AIM Awards 2018. The Young Urban Arts Foundation is a grassroots charity providing support for young adults and children who are from underprivileged backgrounds. Since 2009, they have been providing support for young people to help them fulfil their potential by engaging them with music and the arts. YUAF engage with young people through inspiring music and arts workshops, helping them to learn new skills, build confidence, self-esteem and self-worth. Many go on to experience new opportunities such as further training, employment, career in creative arts as well as overcoming personal or mental health issues. We are hugely excited to be able to support a charity doing such amazing work through The AIM Awards. By improving access to the industry for all, YUAF is helping to ensure that anyone who has the talent and drive is able to achieve their goals, which is in perfect fitting with AIM’s ethos. We exist to ensure that regardless of genre, background or location, everyone has access to the best deals, funding opportunities and knowledge to grow their business. YUAF’s workshops and programmes are run in the heart of communities through their unique Outreach Media Bus – a multimedia studio which provides young people with an exciting space to build their confidence through music production, rap, and vocal recording. In addition, YUAF also run programmes in schools, community centres, youth hubs, or anywhere that needs them. Mental health is at the heart of everything YUAF do, to help young people go places. For more information on YUAF, visit their website or check out their Twitter, Facebook or Instagram. Gold and platinum tickets for this year’s ceremony are now completely sold out. A limited final selection of silver tickets are still on sale, so be sure to purchase yours while they’re still available. Prices start from just £115+VAT for AIM members. Tickets include a three course dinner, drinks receptions, live performances and access to the after party. For more information and to purchase tickets, please visit our website. Look out for the nominee announcement on Tuesday the 7th of August!